There are many myths about vegan food so it’s completely understandable why many people might be suspicious about adopting a plant-based diet. But don’t fret. We source all the protein we need from the same place we get all of our other nutrients…plants! 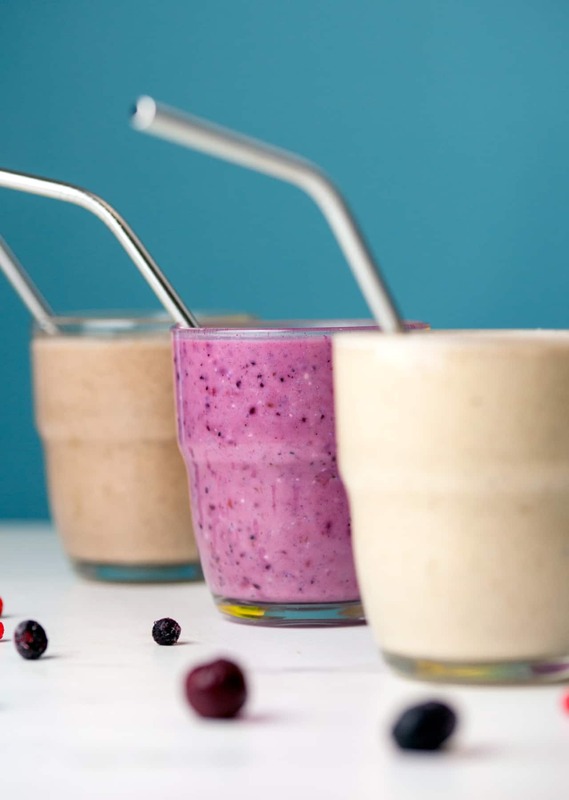 These protein smoothies are a delicious and simple way to pack in lots of protein. No fuss, minimal ingredients, and tons of flavour. 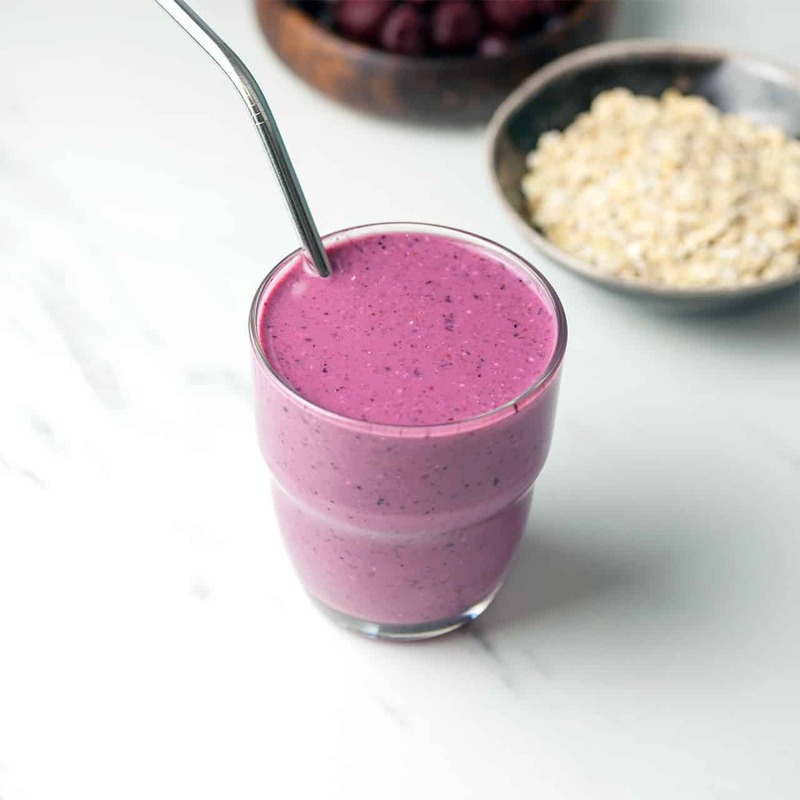 This recipe makes one smoothie with 18.5g of protein. 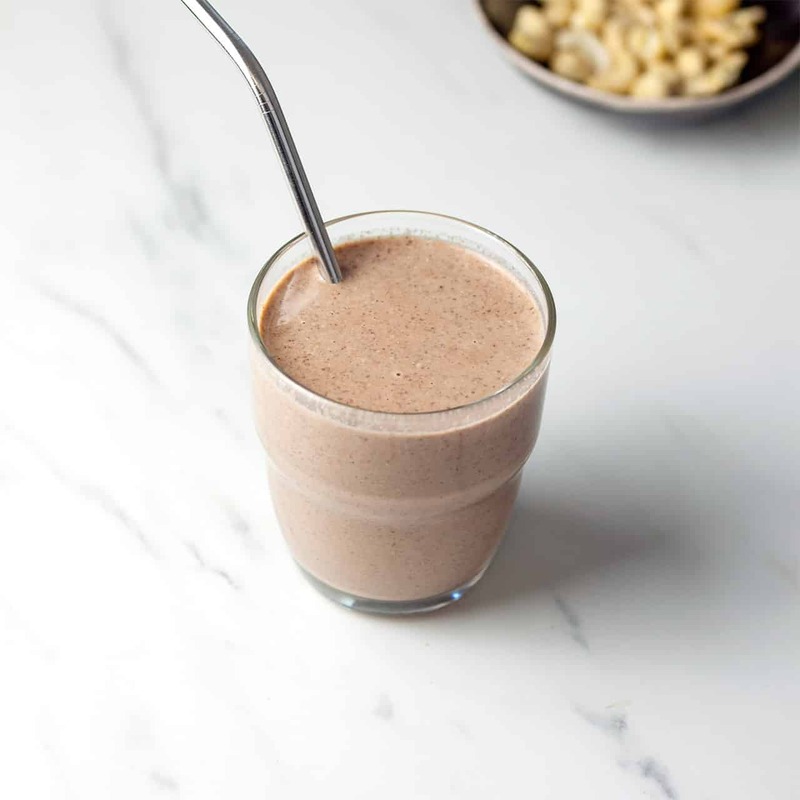 This recipe makes one smoothie with 16g of protein. 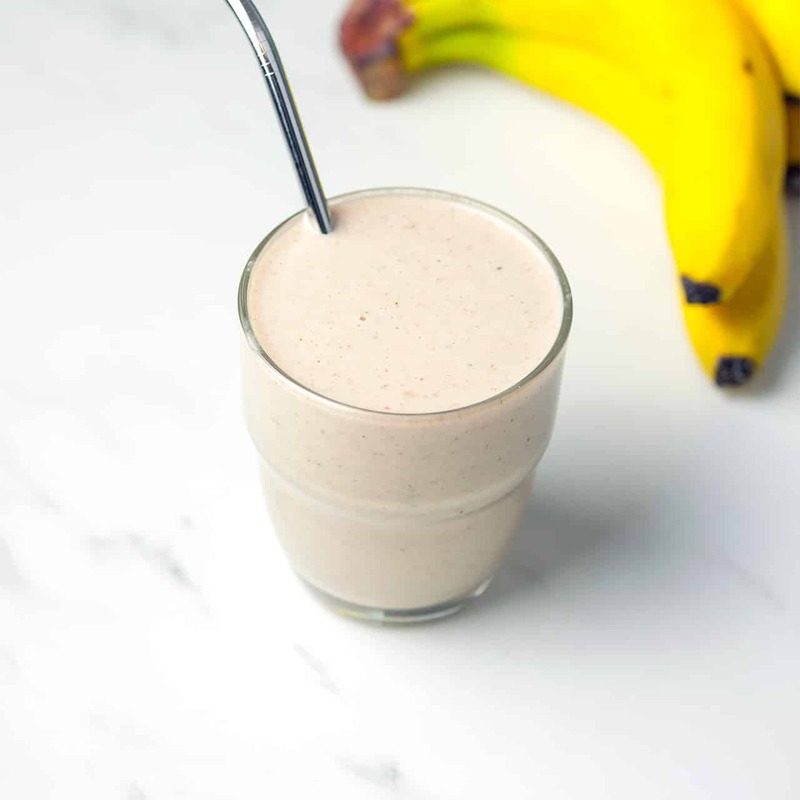 This recipe makes one smoothie with 12g of protein.